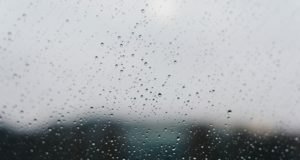 The weather will improve gradually in the next four months, so that in the second week of May the temperatures will be above the period’s average in most of Romania, the National Meteorology Administration (ANM) informs on Monday. 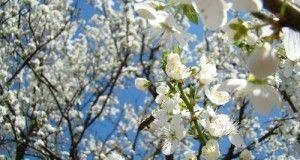 During April 15-22, the temperatures will be below the average in most of the country, mainly in eastern and south-eastern regions, with precipitations below the average, mainly in intra-Carpathian regions and in the mountains, ziare.com informs. During April 22-20, the temperatures will grow above the average in most of the territory. 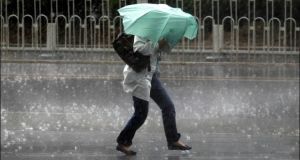 Low precipitations are expected countrywide. During April 29-May 6, the average temperatures will be around the yearly average, with precipitations close to the normal level. 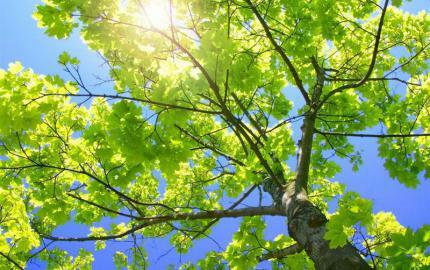 ANM also informs that during May 6-13, the temperatures will exceed the yearly average in most of the country, with precipitations below the average, mainly in intra-Carpathian regions and in the mountains. The weekly averages are based on the period 1993-2016. The extreme phenomena cannot be anticipated.